◀ How do I get my hands on Charles Fox MCC? 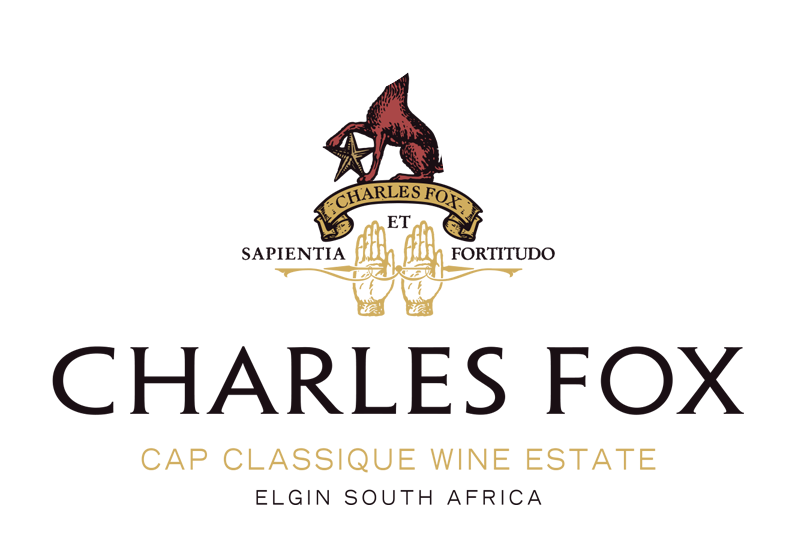 Charles Fox Cap Classique Estate has been offering up new bubbly to the discerning South African market since late 2012. This past year we entered our first vintages into the John Platters Wine Guide 2013 in South Africa. We are humbled to have been awarded 4.5 stars for our 2010 Vintage Brut Rose and 4 stars for our 2010 Vintage Brut. As a result of our loyal customers snapping up our first launch and these accolades both of our 2010 releases are now sold out. For the 2011 vintages we are delighted to have been graded by the International Wine Review, both having been awarded an A++ and each scoring over 90. Soon to be released will be our 2011 Special Vintage Reserve, which has been on the lees for a minimum of three years. 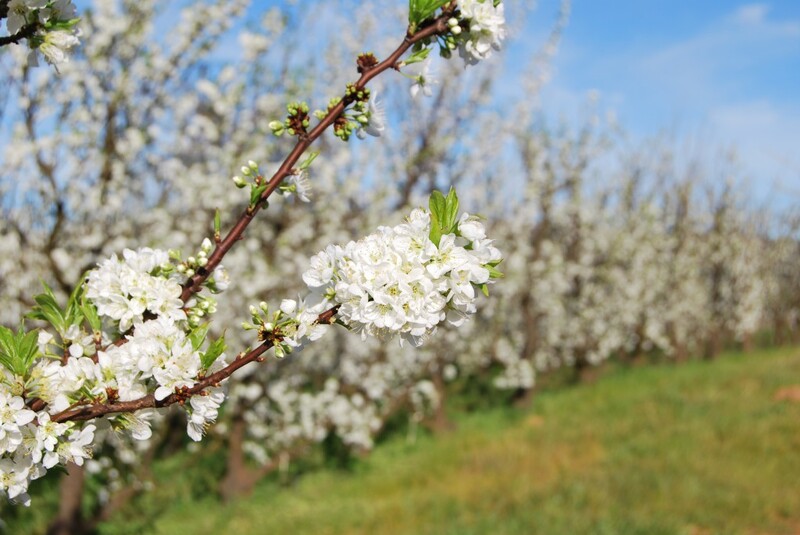 Watch this space to to find out more about this very foxy bubbly!